So today, no, I do not give you a candy recipe. ‘Cuz I’m not a kid anymore (but more truthfully because I didn’t think to make one). 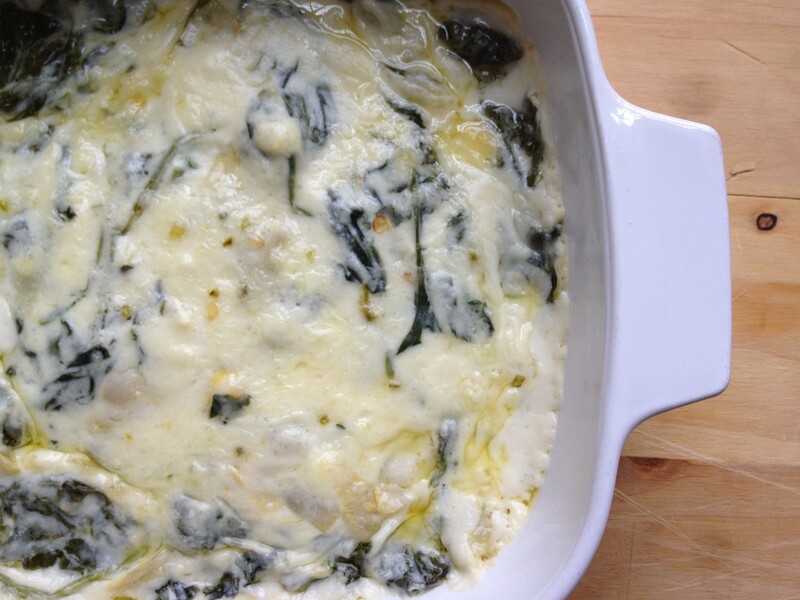 So here’s something for grown-ups—spinach artichoke dip. 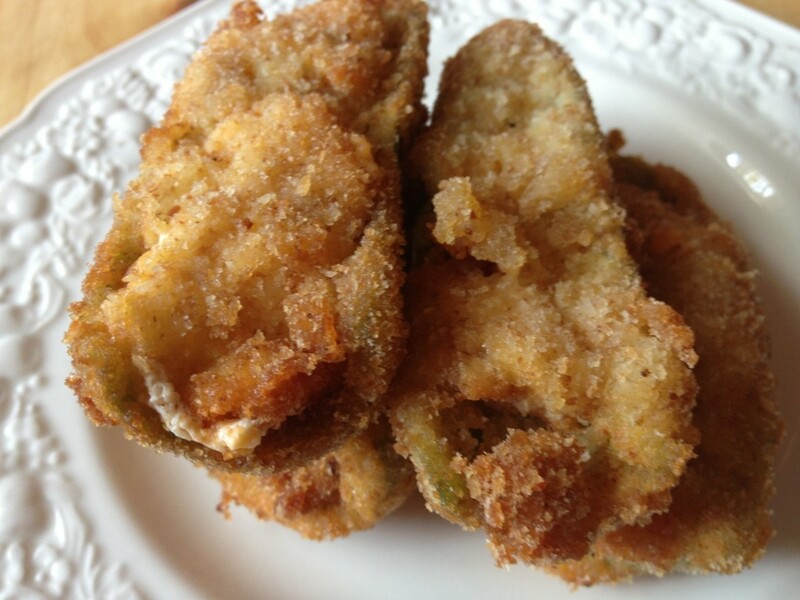 (Because we all know kids say “ewwww” when they hear “artichoke.”) More for us grown-ups, thankyouverymuch. 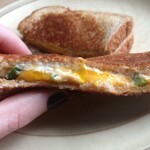 This recipe originates from The Pioneer Woman, and, without ever meeting the woman, I’d say I trust her with my life. Her recipes are quality. So enjoy! 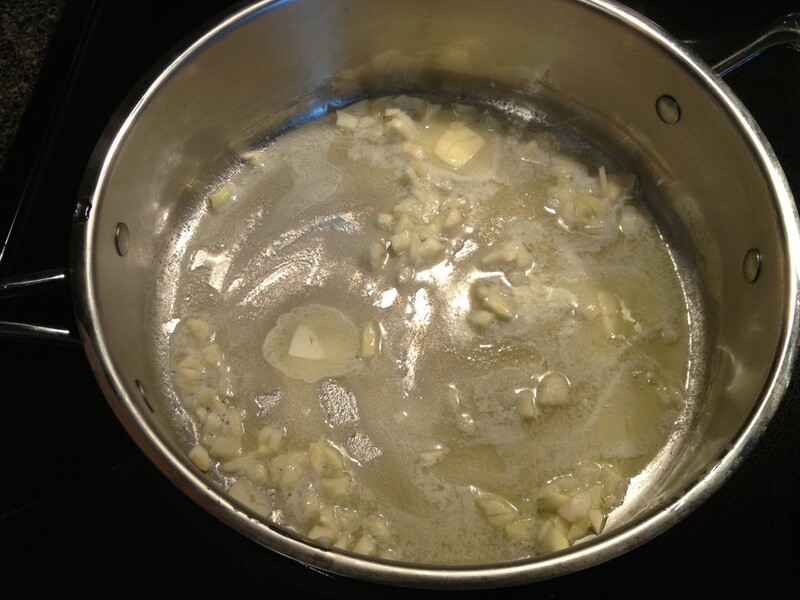 Melt the butter and cook the chopped garlic for a quick minute or two until fragrant. 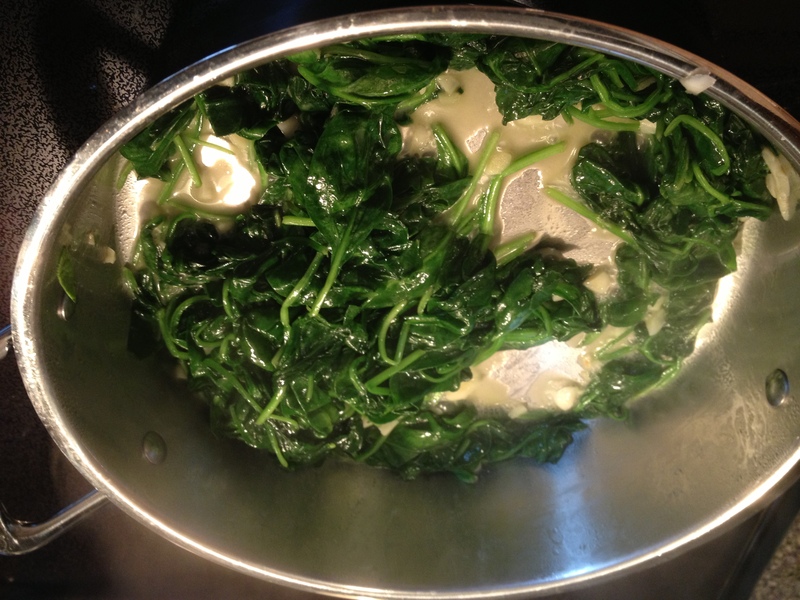 Toss the spinach in, and cook it until it wilts. 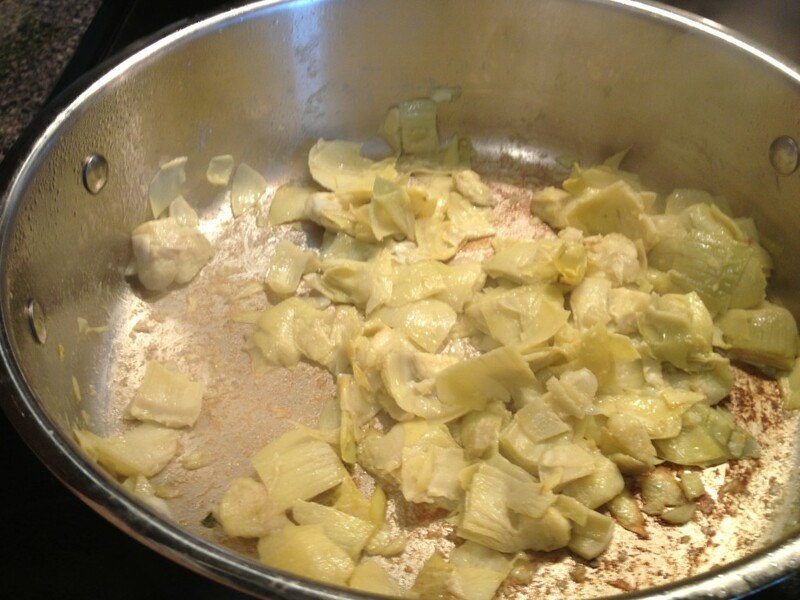 Then cook up your chopped artichokes until they lightly brown. 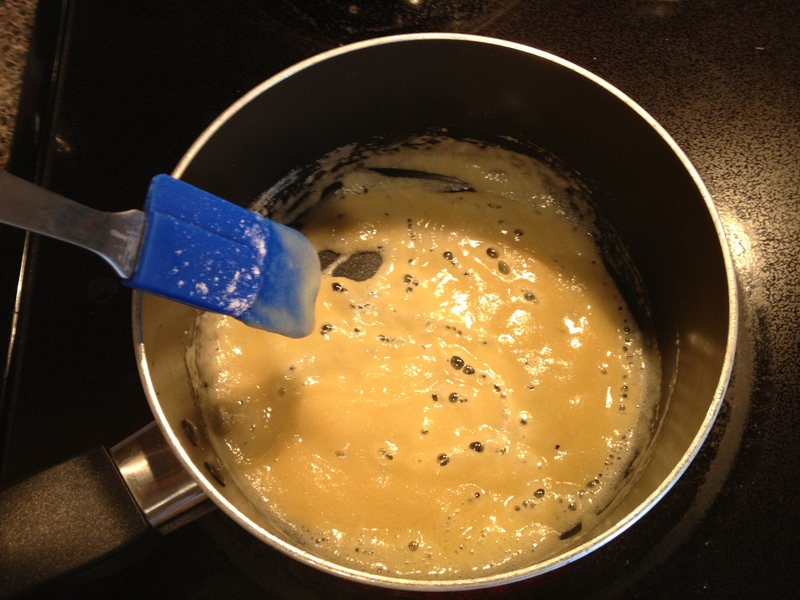 In a new pot, cook the butter and flour together until it bubbles. 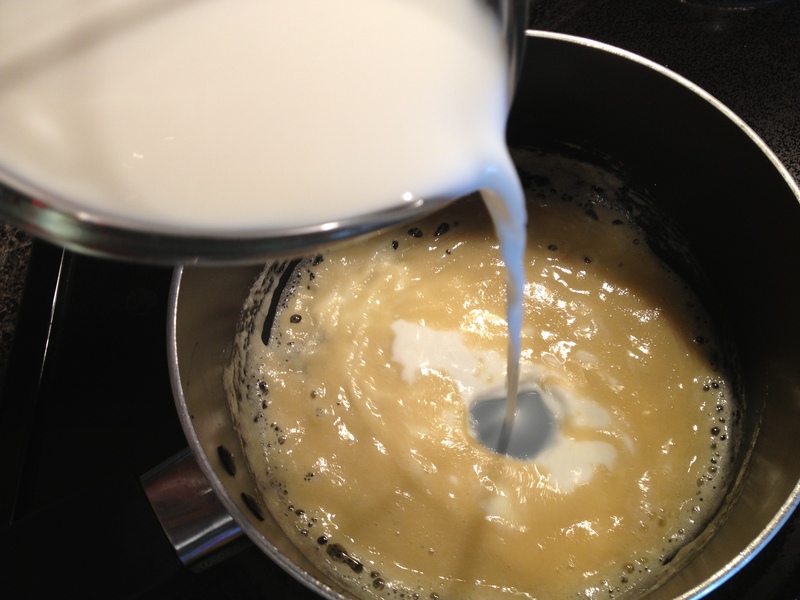 Add the milk, and cook, stirring constantly, for a few minutes until it thickens. 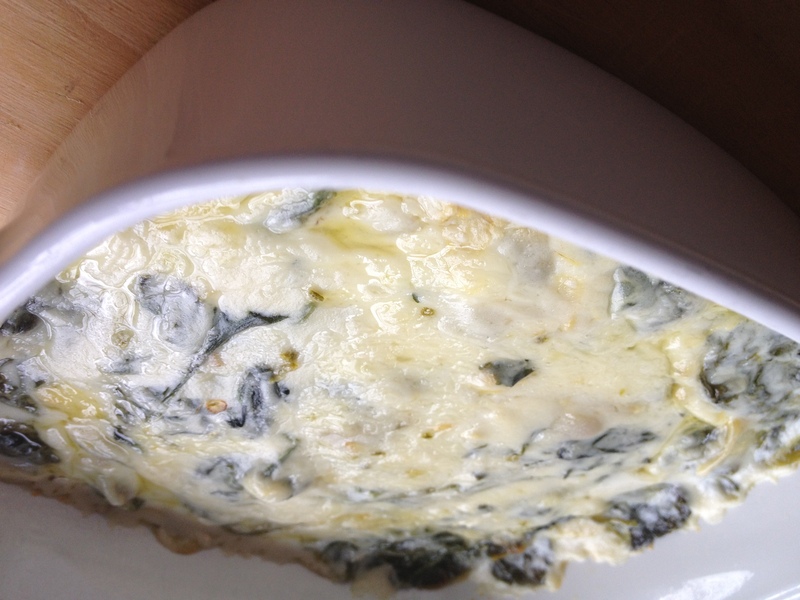 Add the cream cheese and other cheeses. 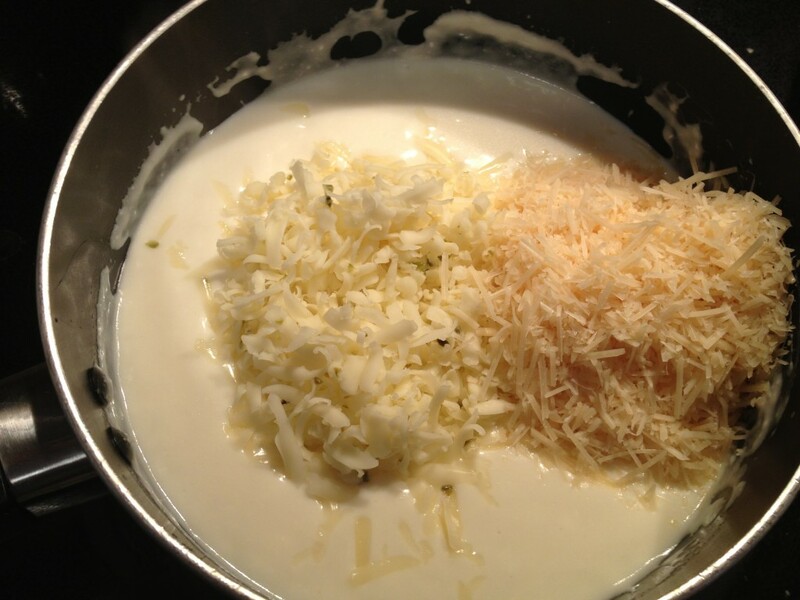 Stir until they get all melty and the mixture is smooth. 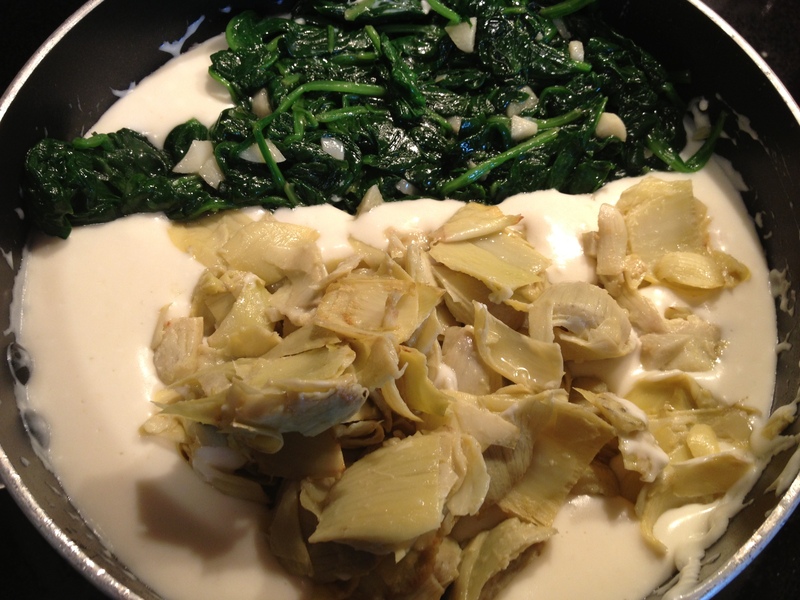 Add the wilted spinach and cooked artichokes. Stir to combine. 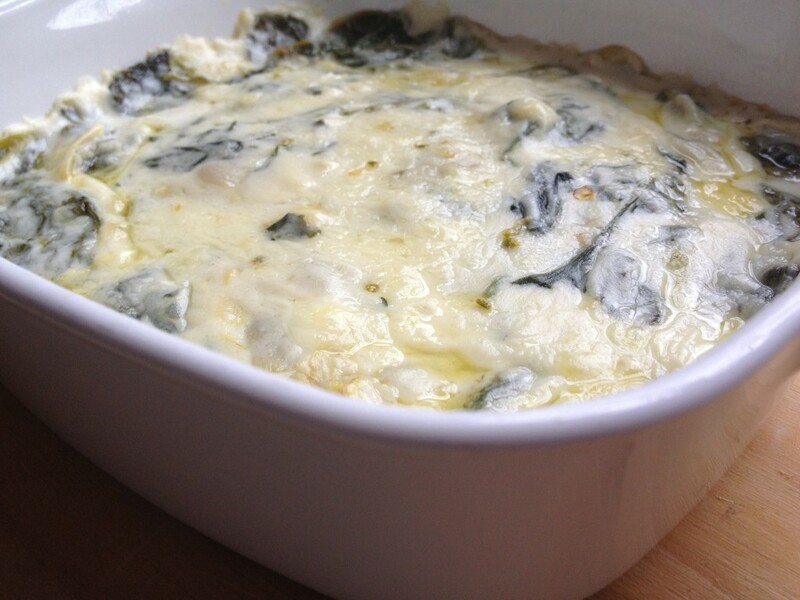 Pour dip into a casserole dish and top with more grated Pepper Jack cheese. 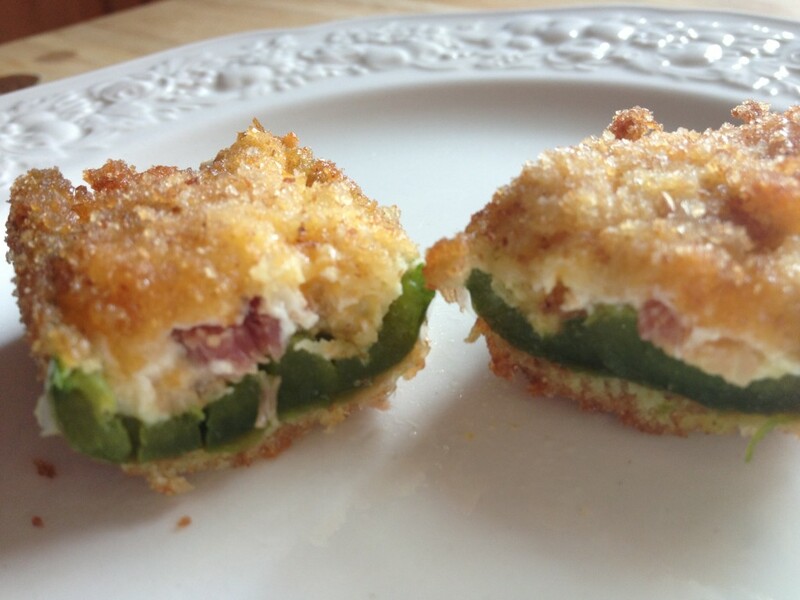 Bake for about 15 to 20 minutes until it starts to get bubbly and even a little brown. When my little brother was a toddler, he liked to eat lemons. Scratch that. We liked to give him lemons and watch him make a sour, puckered-up face after tasting them. It was so cute. And it wasn’t as mean as you might think, because even though he made the funniest face after sucking on one, he always reached for it again and again. So we weren’t just torturing him. Moral of the story: Lemons are fun to feed to kids. 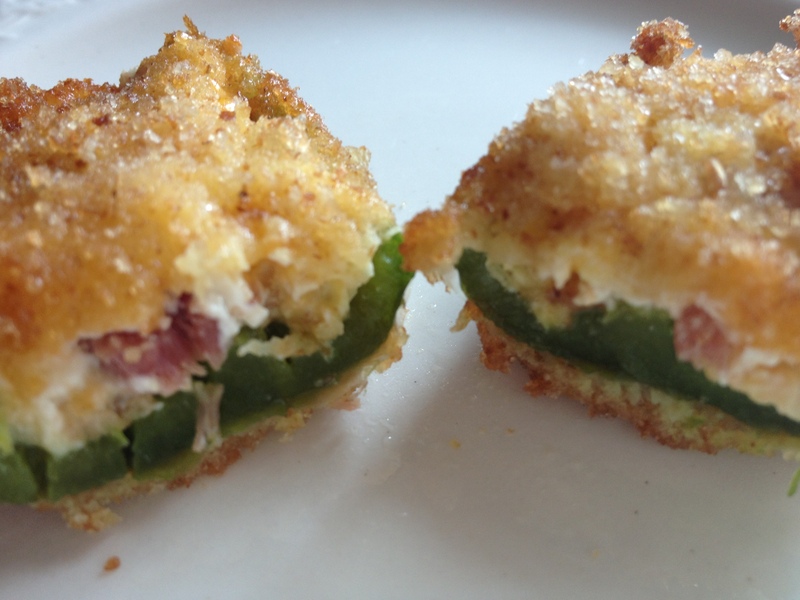 Jalapeño poppers, on the other hand, are fun to feed to adults. 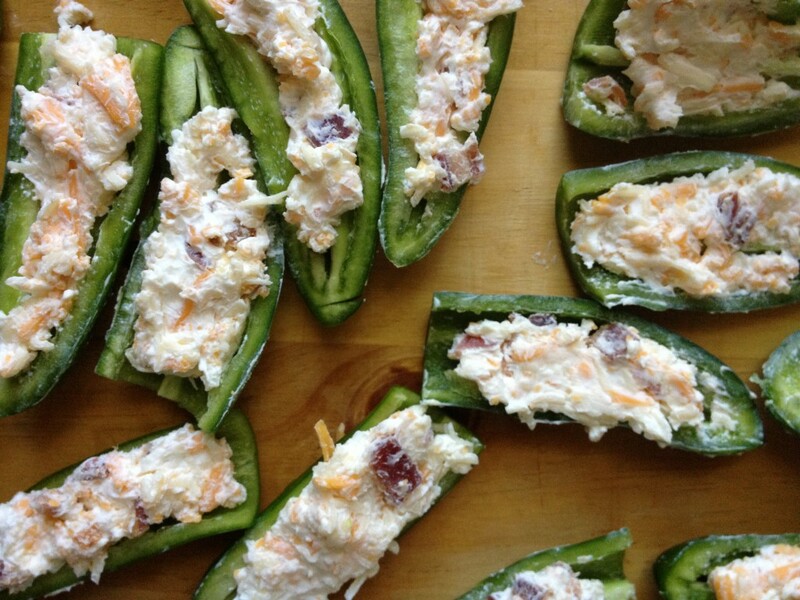 And they’re not as spicy as I once thought. 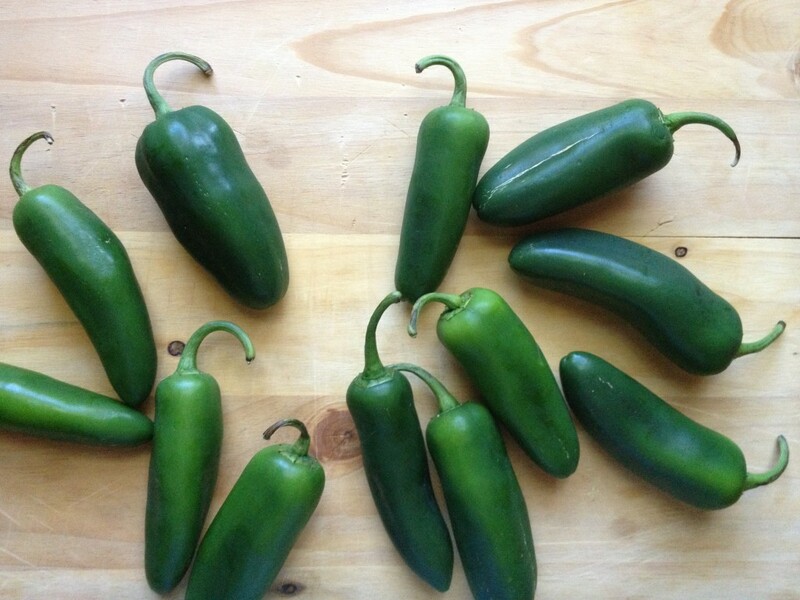 They usually don’t induce any spicy-hot, teared-up faces. 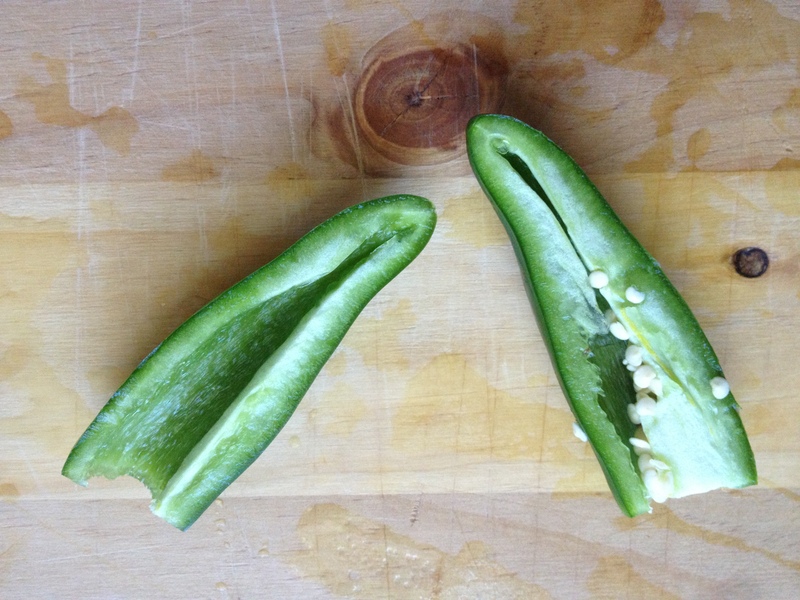 These have just the right amount of heat with the seeds removed. 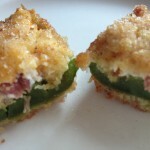 This is actually the first time I’ve ever made jalapeño poppers, and I’m pretty pleased with them. 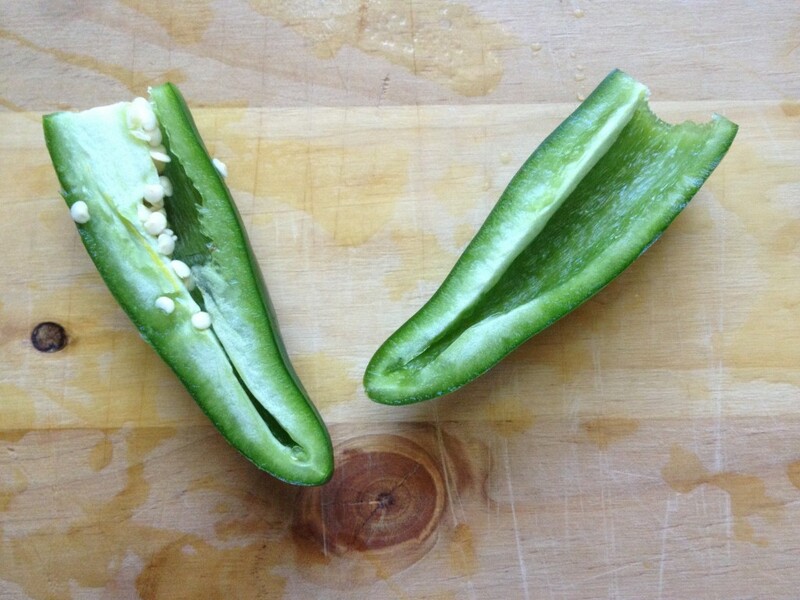 Cut off the stems, cut in half, then remove the seeds. 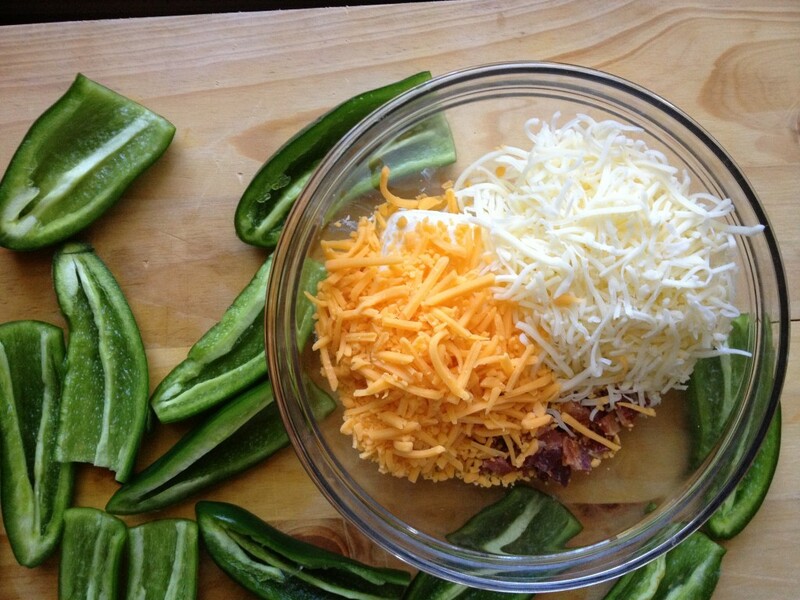 Mix together all of your cheeses and chopped bacon. 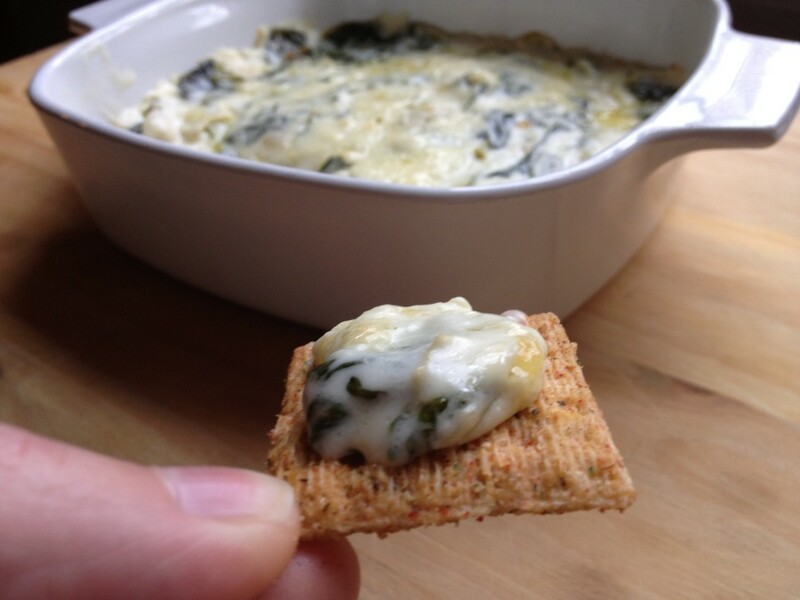 Fill each half with cheesy goodness. 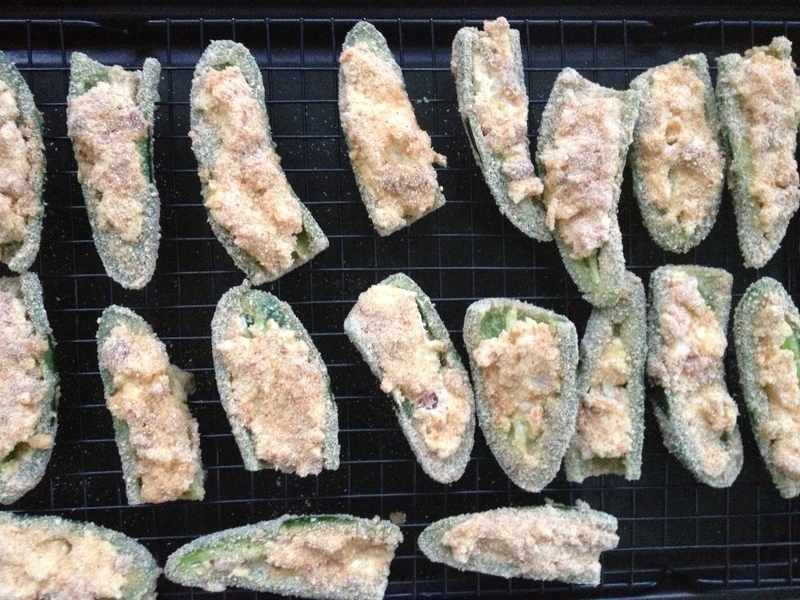 Dip each pepper in egg mixture, then in bread crumbs. Then let ’em sit out and dry for 10 minutes. 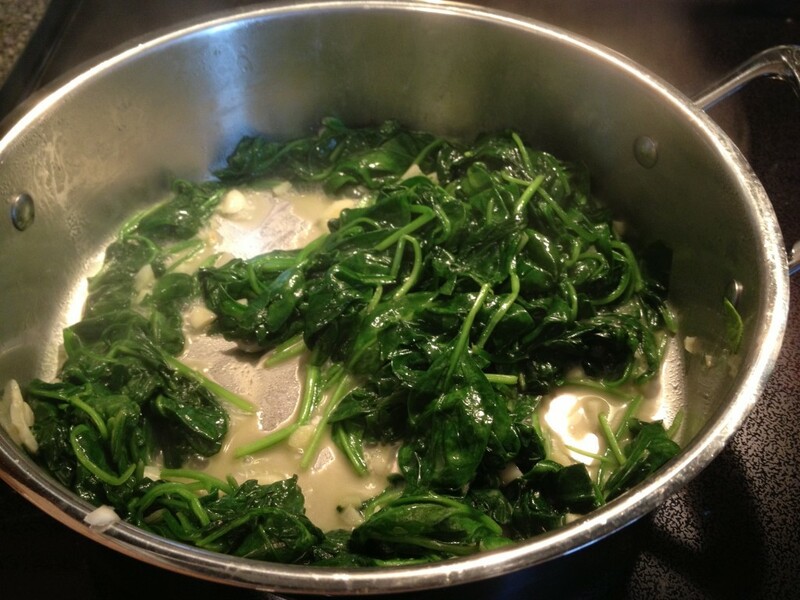 Then repeat with each coating before frying. 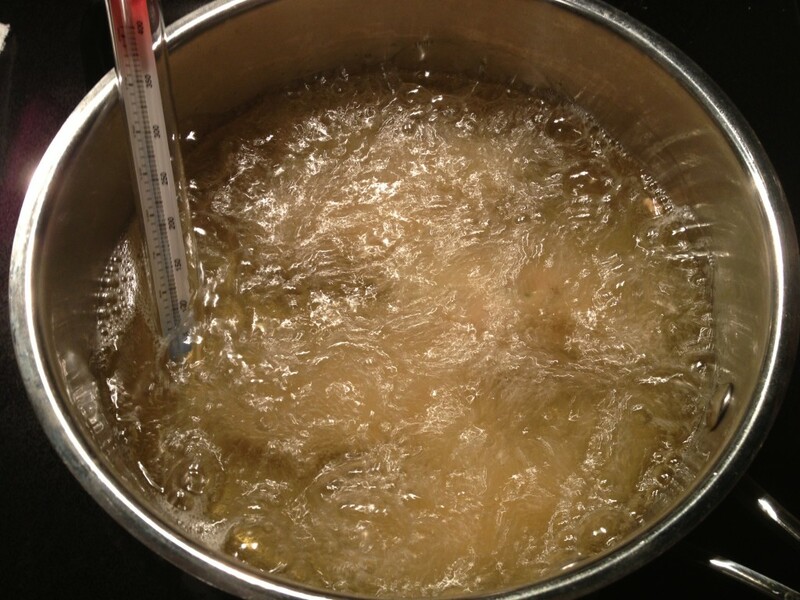 Fry for 4 to 6 minutes until golden brown. Mmmmm … looks tasty from the outside!